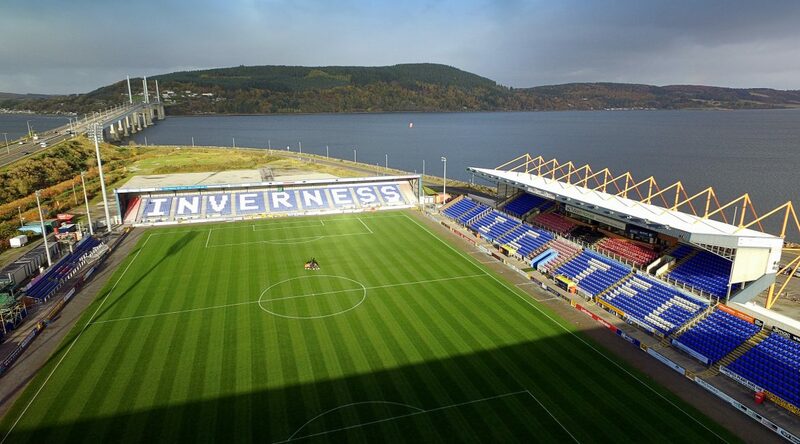 Inverness Caledonian Thistle FC are ready to seek a new stadium sponsor following completion of a land deal that sees ownership of the lease of the stadium and stands revert to the club. The Club and Tulloch Homes have signed a legal agreement that will see the lease of the main stadium and North and South stands (including the majority of the front car park adjacent to Stadium Road) transfer to the football club. Also included is a sub-lease to permit access to the car parking areas at either end of the stadium for the foreseeable future. The successful outcome to detailed negotiations now places the club in a much stronger position to attract future investment. The asset will also boost the club’s balance sheet. 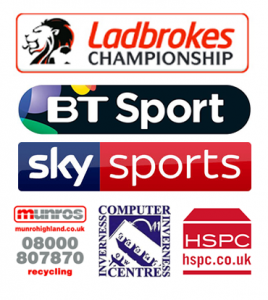 Graham Rae, Chairman of Inverness Caledonian Thistle, said: “This agreement is crucial to the future of the club. We will have a stadium on our balance sheet and be in a stronger position to attract inward financial investment and pursue other income generating initiatives, such as the naming rights for the stadium. He said the club was also grateful to The Highland Council for agreeing to the transfer of the lease and for their long standing support for the club, since its formation 25 years ago. A conclusion of the deal allows the club to call its annual general meeting. George Fraser, chief executive of Tulloch Homes, said: “We are delighted to have completed the gifting of the stadium to Inverness Caledonian Thistle Football Club. It has taken considerably longer than anyone might have wished, but we are very satisfied that the football club now has a significant asset on its balance sheet. “The deal is a result of a great deal of hard work and commitment on the part of the Club, The Highland Council and Tulloch Homes. Those involved deserve significant credit for ensuring the Club now has a unique opportunity to control its own destiny.